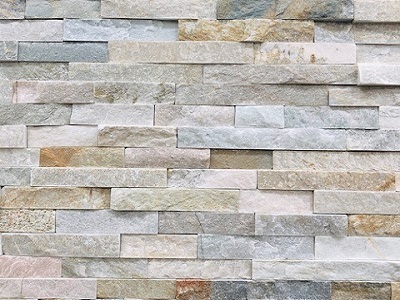 Stone & Slate Discounts PL is proud to be VICTORIA's only distributor of genuine HARKAWAY BLUESTONE pavers and tiles. 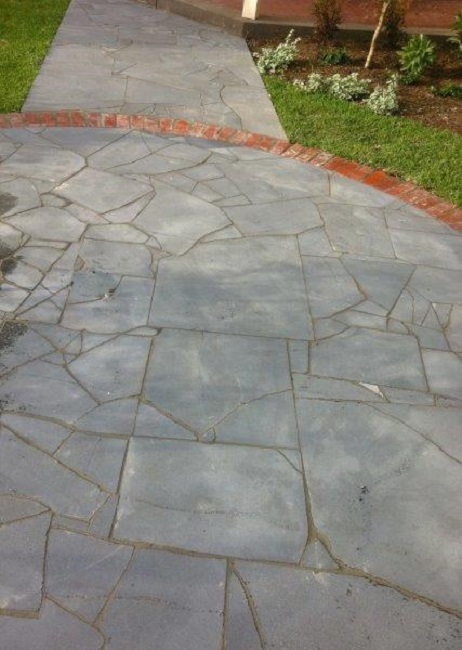 HARKAWAY BLUESTONE PAVERS AND BLUESTONE TILES ARE WE BELIEVE THE BEST BLUESTONE PAVERS AND TILES FOR SALE IN AUSTRALIA...PREMIUM BLUESTONE... 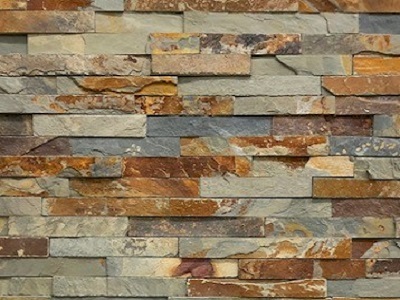 Always insist on the best, genuine HARKAWAY BLUESTONE Pavers and Bluestone Tiles. The ONLY bluestone pavers and tiles manufactured to meet Australia's stringent quality controls and specifications for BOTH Commercial and Domestic applications. 10mm Thick: Pavers should be laid onto a concrete slab, great for balconies, decks. 20mm Thick: Pavers can be laid as above or onto a compacted road base into a wet slurry of sand and cement. 30mm Thick: Pavers can be laid as both above or onto a compacted road base into a dry sand bed, great for tiling over easements or where you require water permeation to occur for drainage.